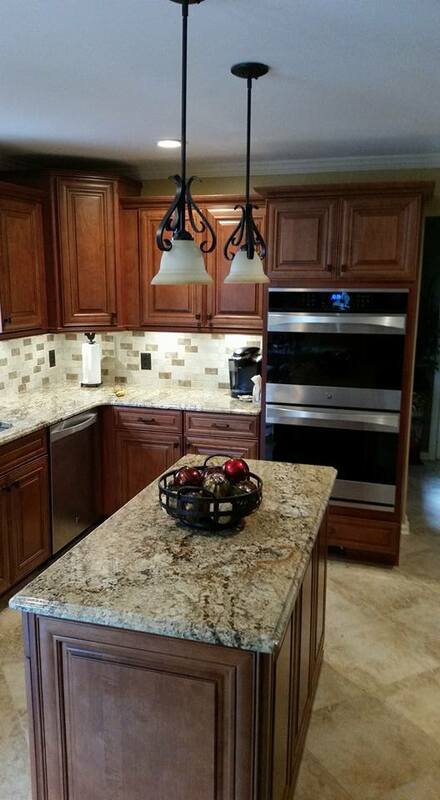 We design and remodel beautiful new kitchens. 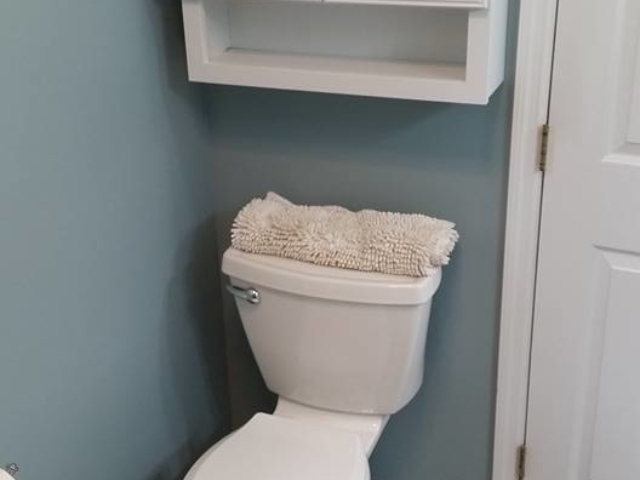 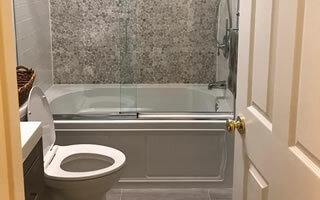 We design and remodel beautiful new bathrooms. 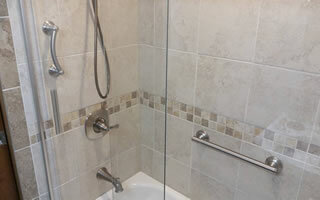 We finish and remodel basements of all sizes. 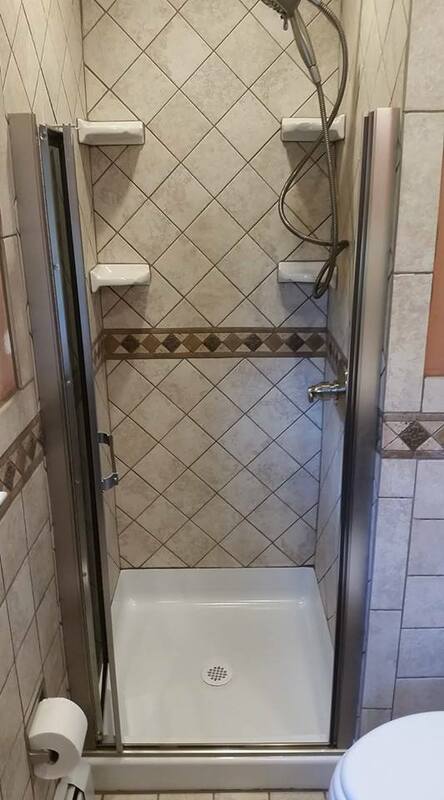 We build spacious new home additions. 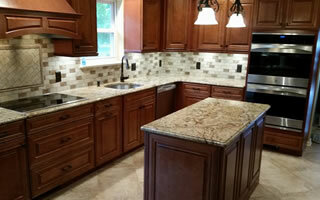 Home Remodeling, Kitchen Remodeling and Bathroom Remodeling in Orange County, New York. 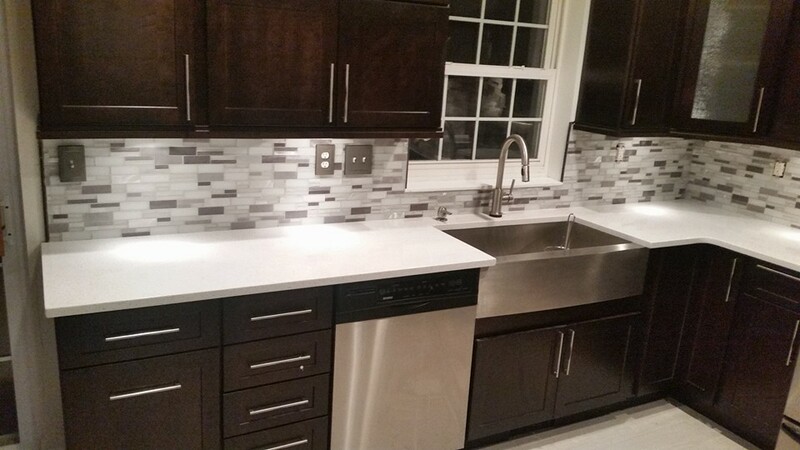 Star Remodeling is a full service home remodeling contractor based out of Walden, NY and serving all of Orange County. 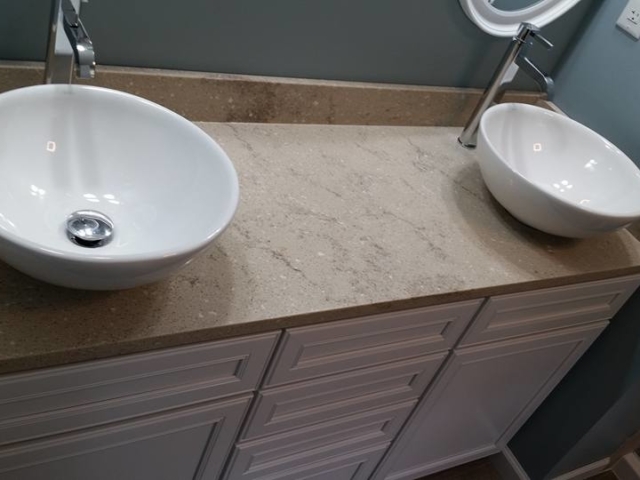 We specialize in many types of home remodeling projects such as kitchen remodeling, basement finishing, bathroom remodeling, home additions and more. 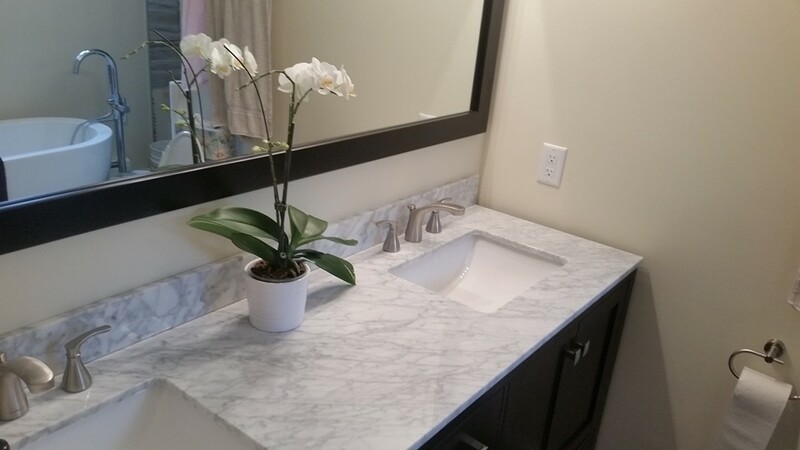 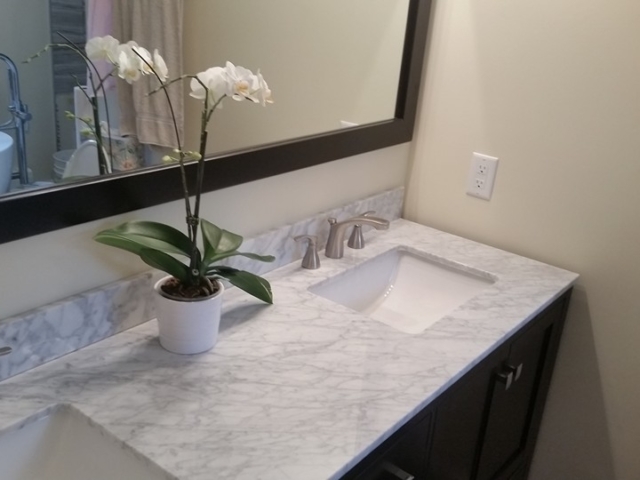 From remodeling your master bathroom into that luxurious spa-like experience to brightening up your kitchen or creating new modern living space in your basement the team at Star Remodeling can bring your vision to reality. 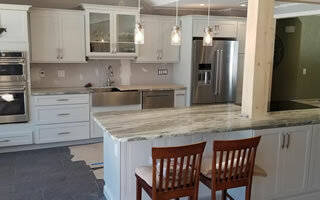 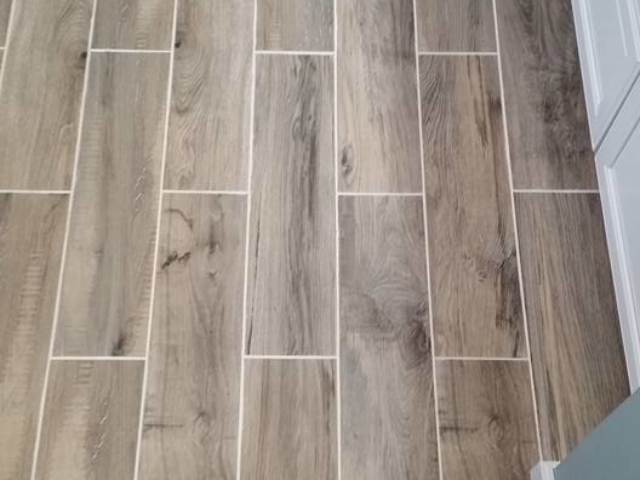 If exceptional service, fair prices and high quality craftsmanship are important to you then let's schedule a time for us to come and view your project and provide you with a Free estimate to complete the work. 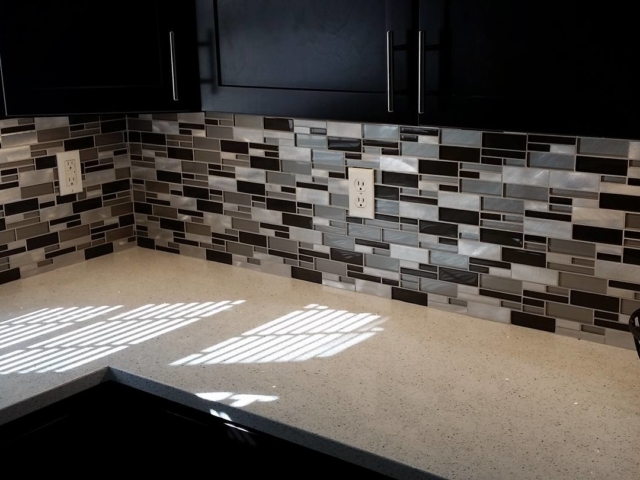 We specialize in designing and building beautiful new kitchens with new countertops, cabinetry, flooring, tile backsplashes, and more. 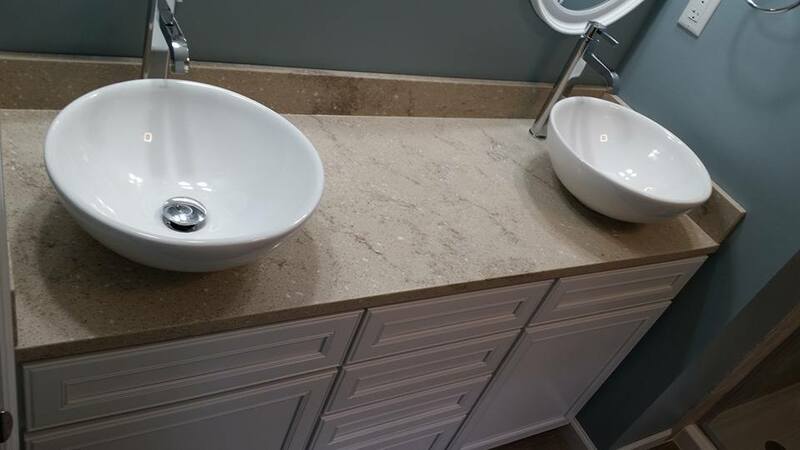 We specialize in transforming older bathrooms into beautiful, luxurious, spa-like experiences that could rival any 5 star hotel or resort. 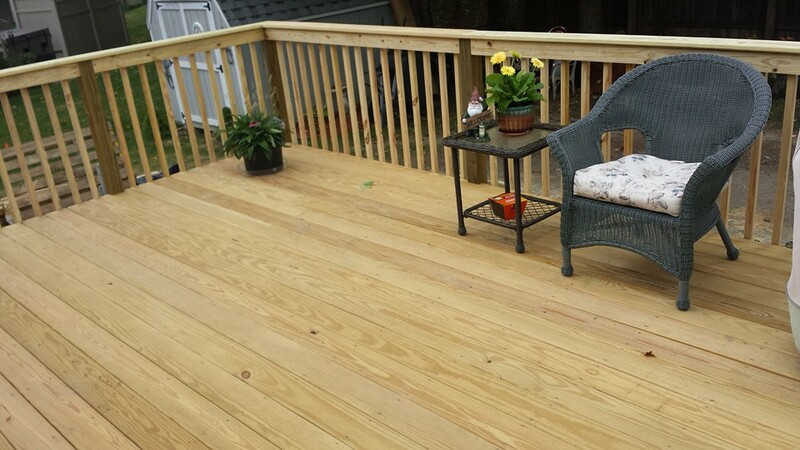 We specialize in all types of home exterior renovations such as roof replacements, siding installations, and building custom wood and composite decks. 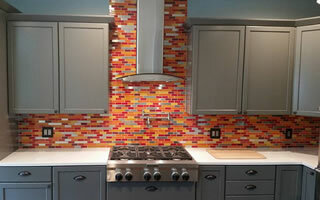 If you need a kitchen makeover you've just found the team to make it happen. 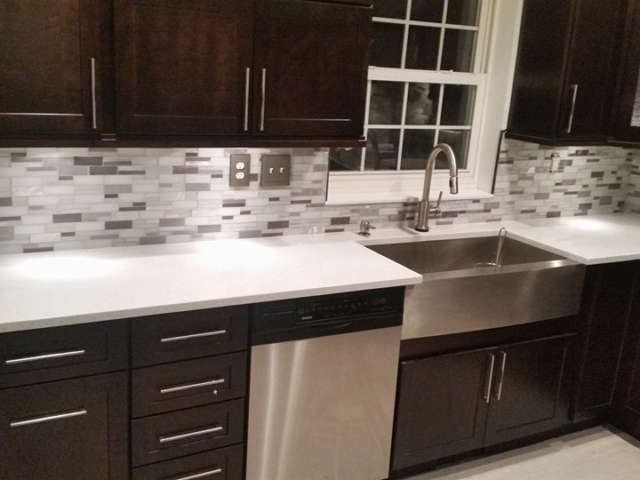 We can help you design/build a beautiful new kitchen with all of the modern amenities. 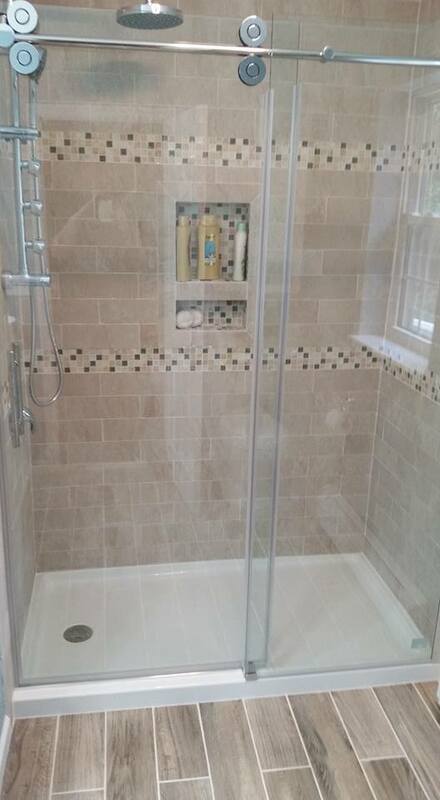 We can transform your bathroom into a luxurious, spa-like, experience. 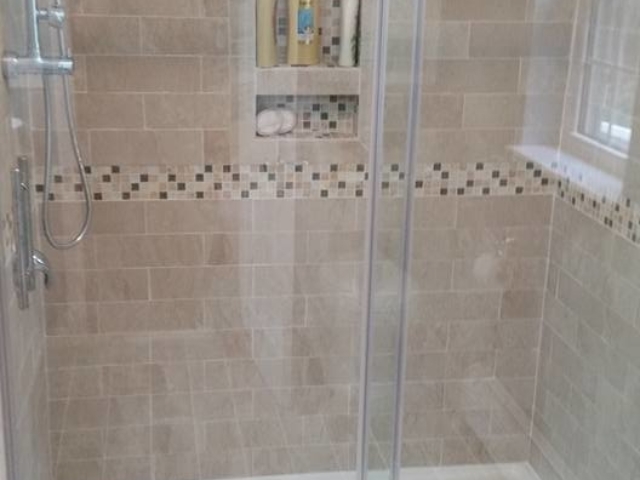 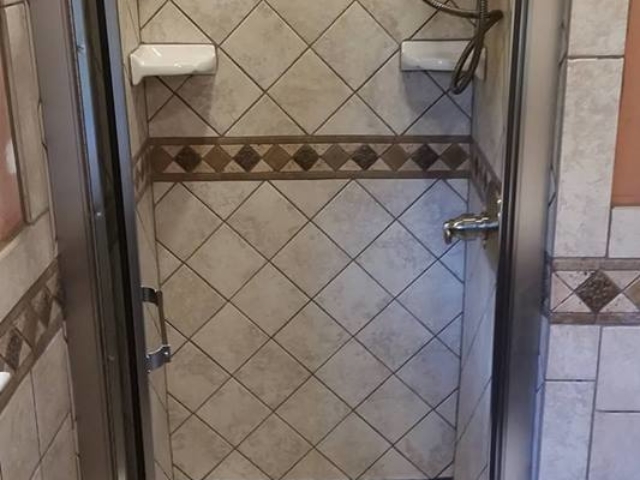 From tile and stone showers to converting an old tub into a beautiful new shower, we've got you covered. 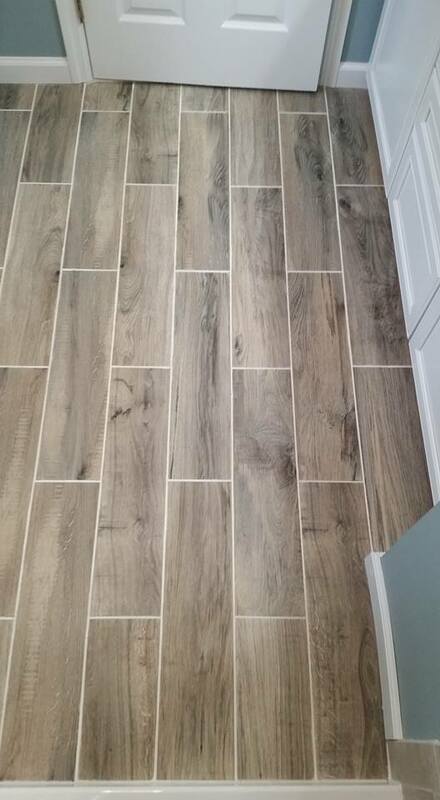 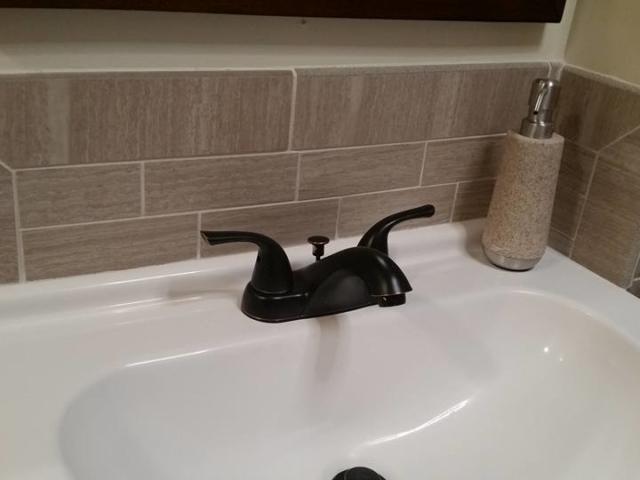 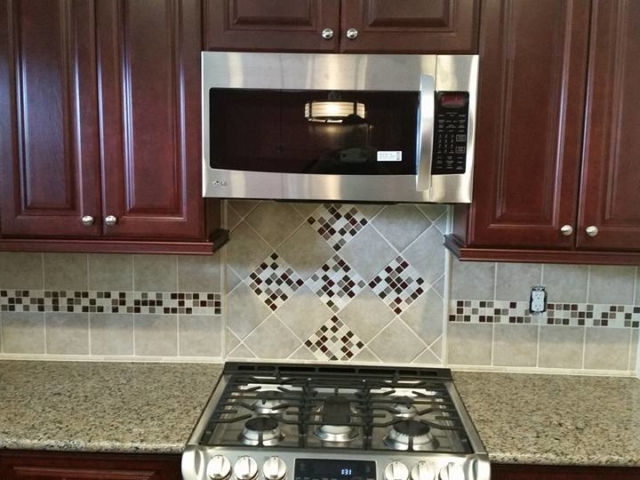 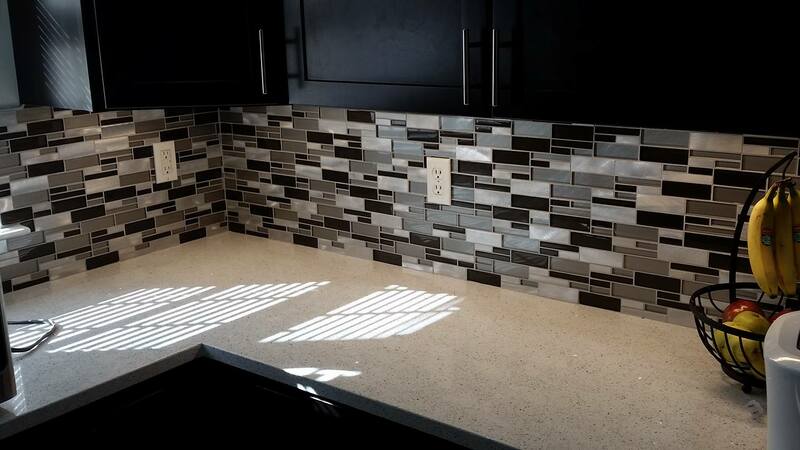 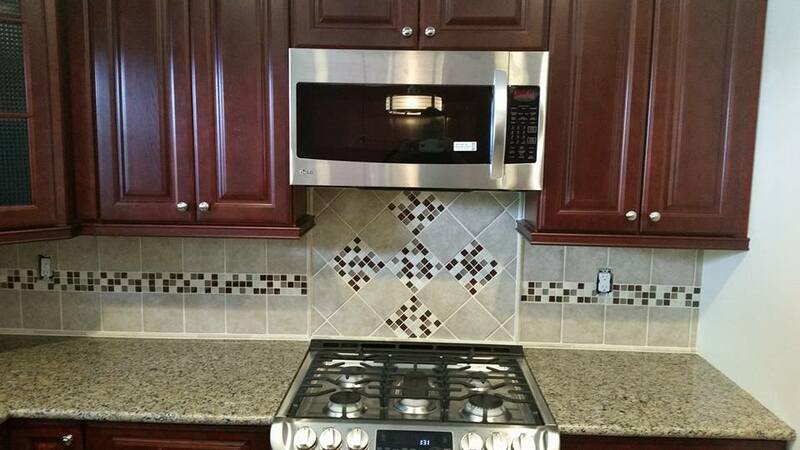 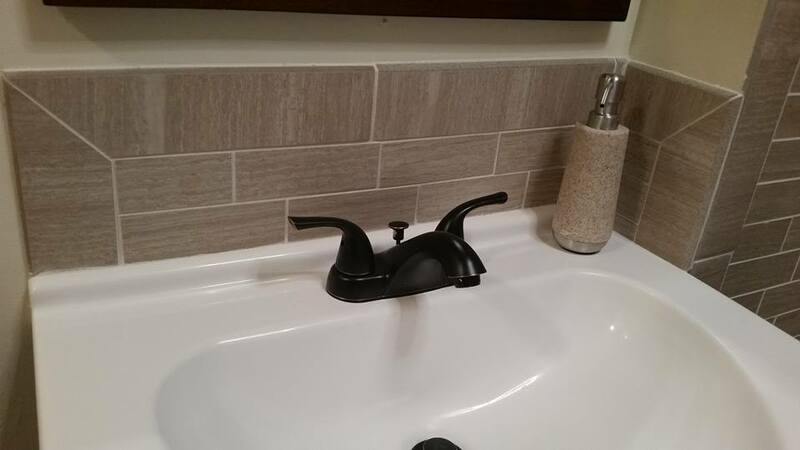 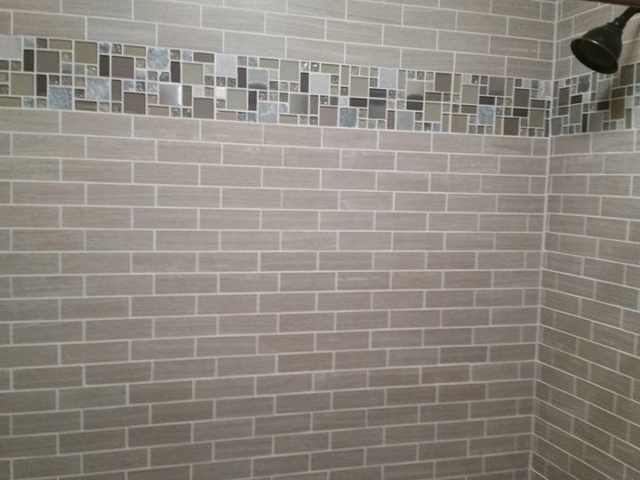 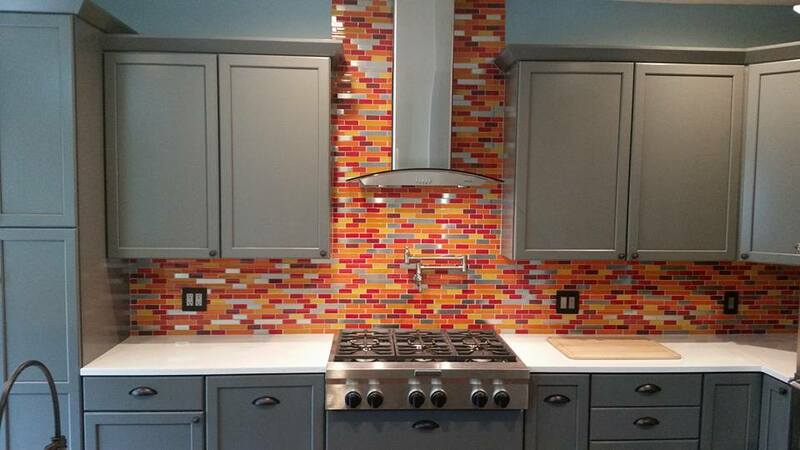 From a beautiful tile backsplash in your kitchen to brand new tile floors or even a new tile tub or shower surround or team are experts at complex tile installations. 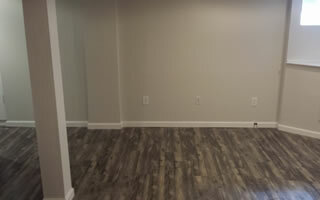 Your basement offers a great opportunity to get more use and enjoyment out of your Orange County home. 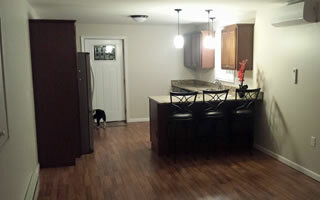 Let us build your basement into a beautiful new space. 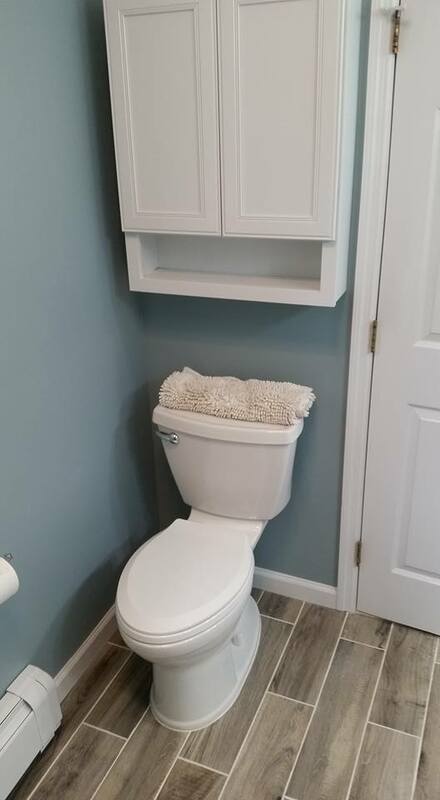 When you've run out space, a home addition is often a preferred choice over moving to another area. 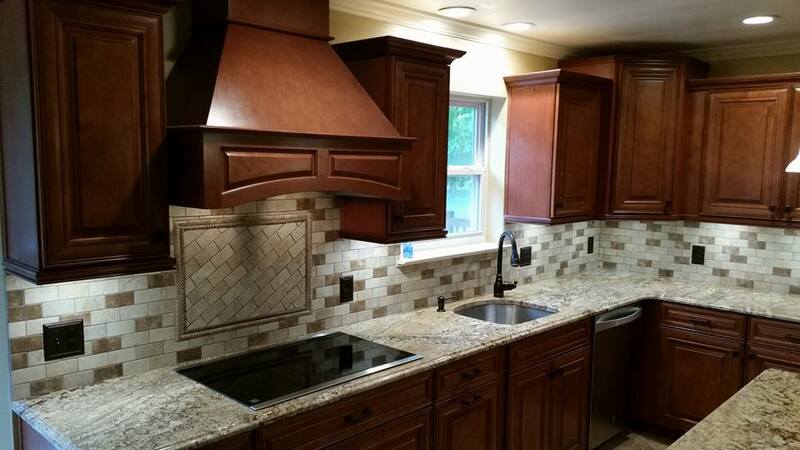 We'll work with you to build beautiful a new home addition. 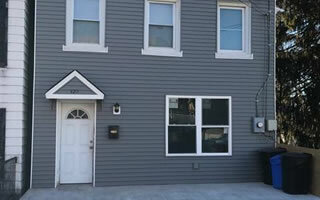 Does your siding look dated? 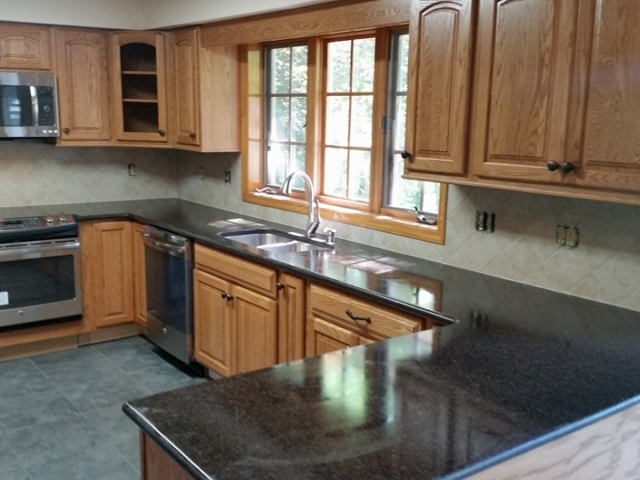 Are you ready to replace your siding with a more modern or decorative material? 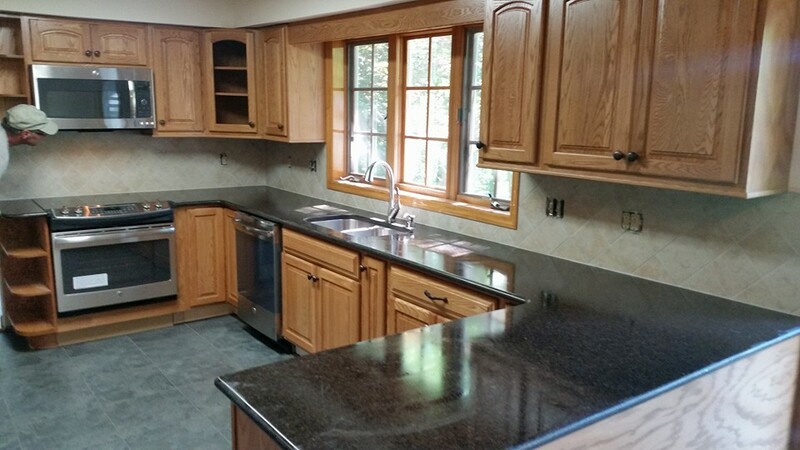 We install vinyl, fiber cement and stone veneer siding. 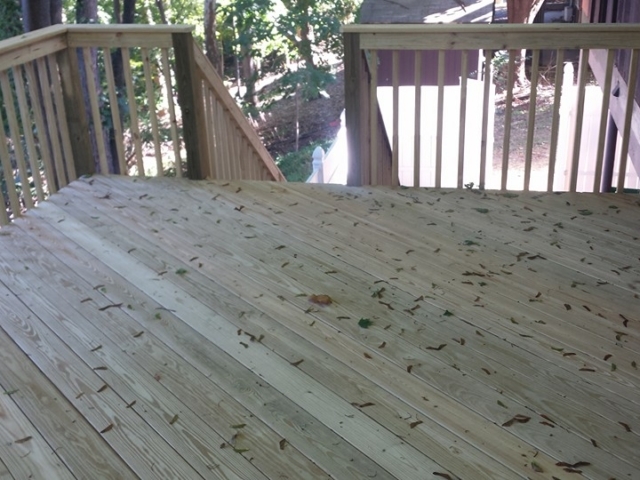 We are licensed and properly insured to work on your home or building. 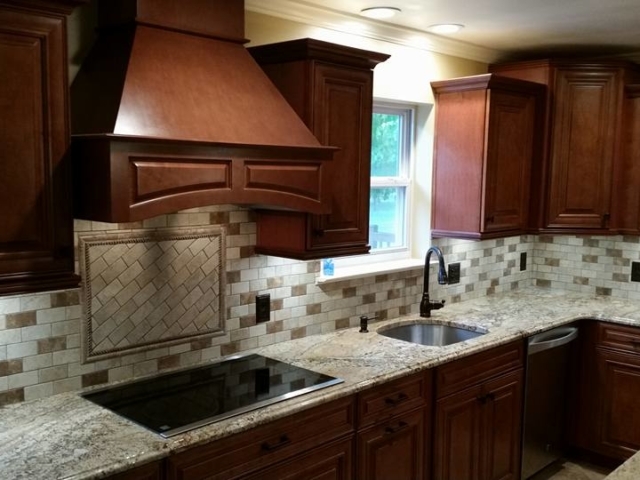 Our remodeling team has years of experience and they are all very knowledgeable. 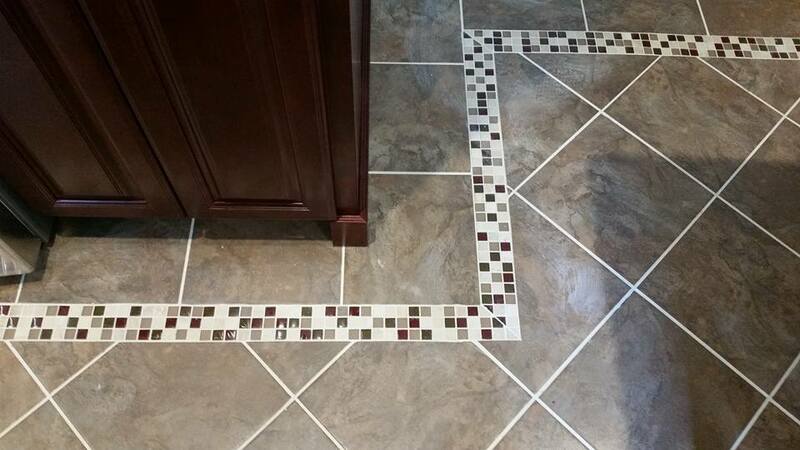 We may not be the lowest bid but we provide top quality work and excellent value. 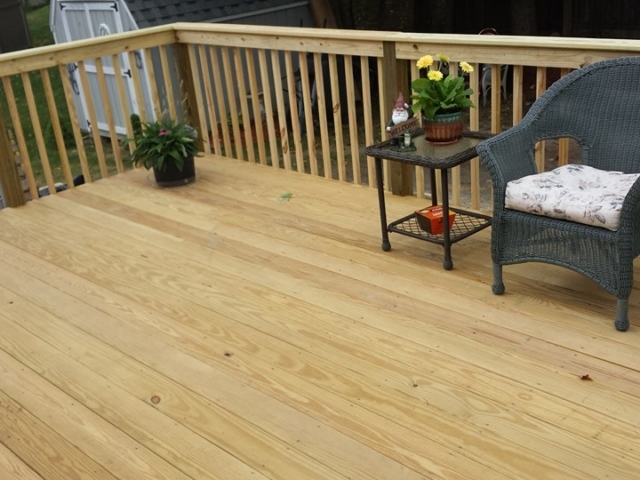 We offer a workmanship warranty on our labor. 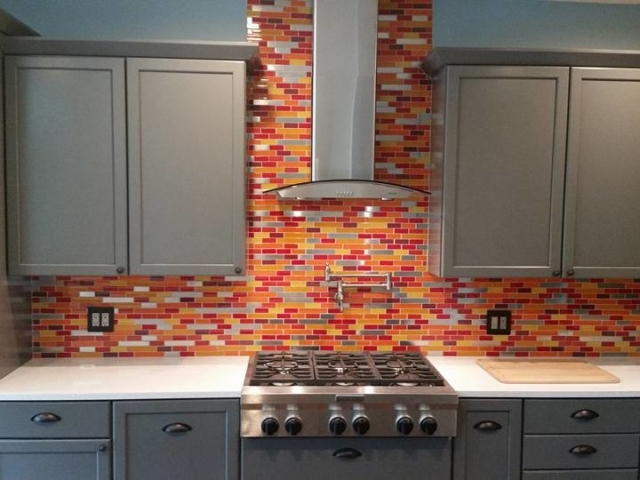 Please ask for details on your project. 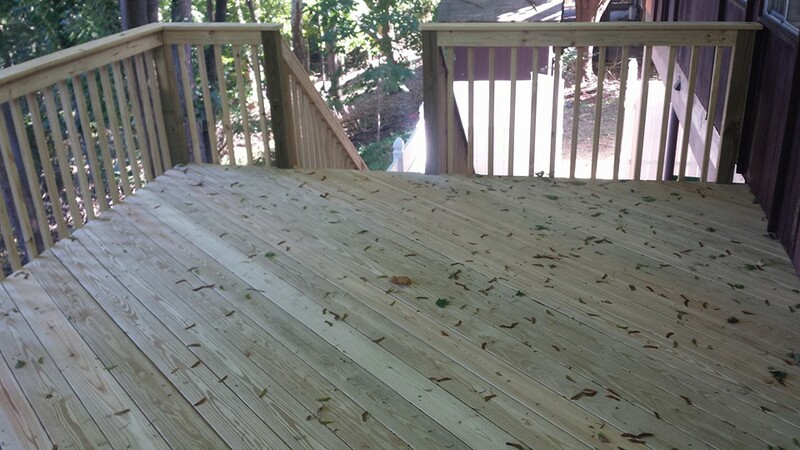 We take extra precautions to prevent damage to your property or any mess. 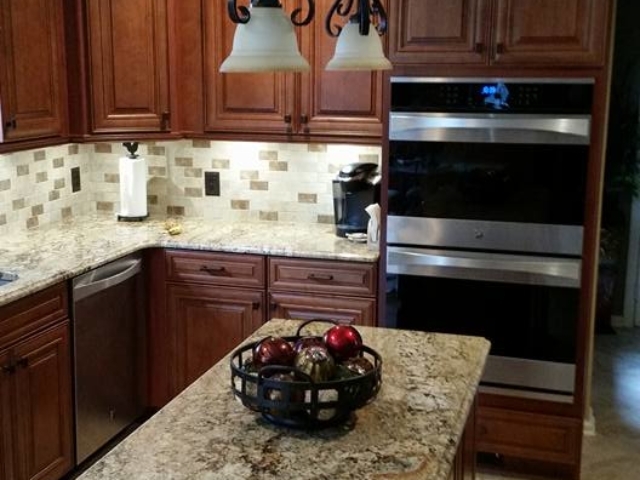 You'll never know we were even on your property aside from your newly remodeled home. 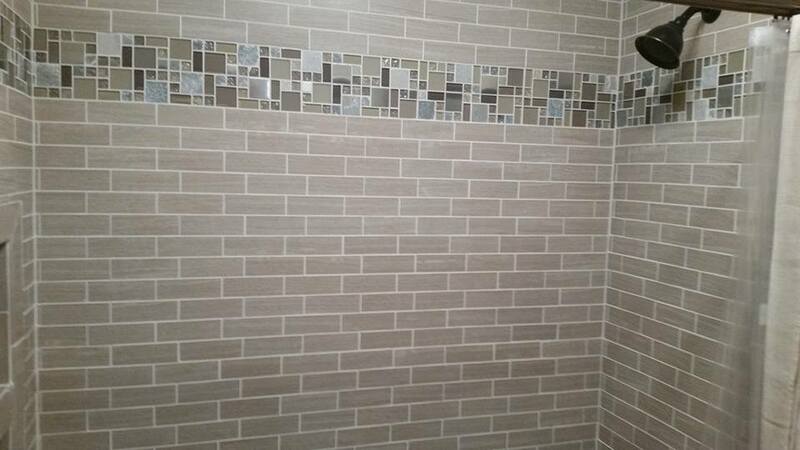 We keep you informed of your project at every step until completion. 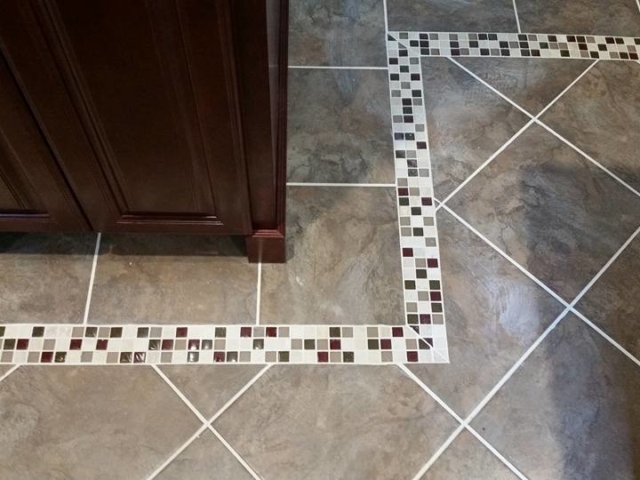 We are a top rated local company with a track record of customer happiness and satisfaction.